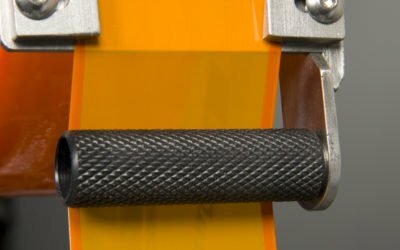 A patented feature on the tape applicator, Folded-Edge® Technology folds the edges of the tape as it’s applied to the carton. 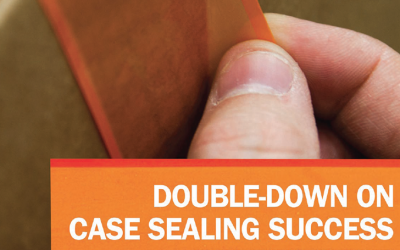 This reinforces seal strength and delivers a ready to open case seal that doesn’t require a knife. 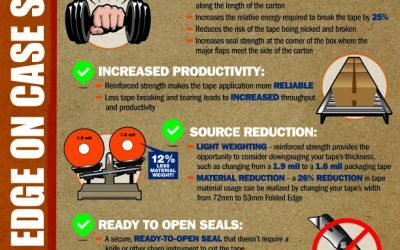 Folding the edges of packaging tape as it’s applied delivers several benefits. 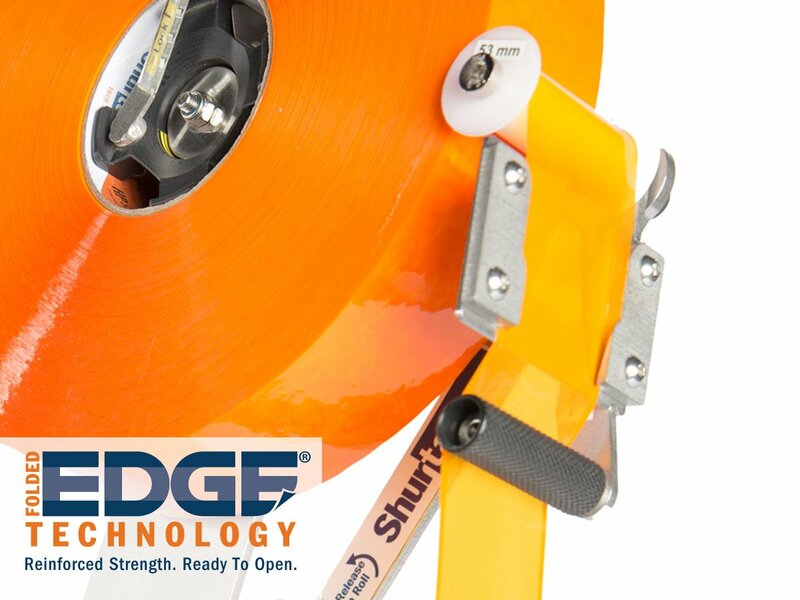 The ShurSEAL Solution’s folded edge option creates an easy-to-open case seal that doesn’t require a knife or a blade to open. 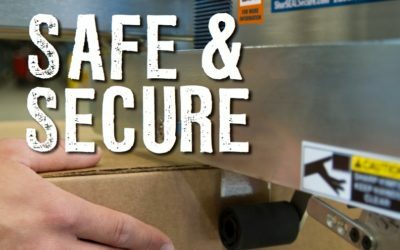 Learn more about how this solution can help protect your products, employees, and bottom line. The most common way to unpack merchandise is also the most costly. 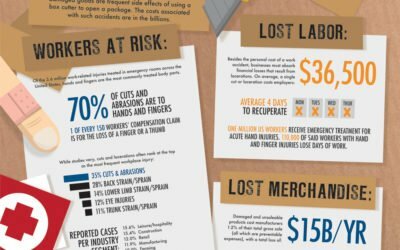 Physical lacerations, lost labor, and damaged goods are frequent side effects of using a box cutter to open a package and cost manufacturers $15 billion annually. 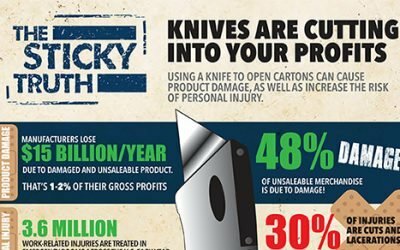 Seal your cartons and your brand reputation.